When it’s just you two and your mutual love, well, it’s time for saying yes, I do. 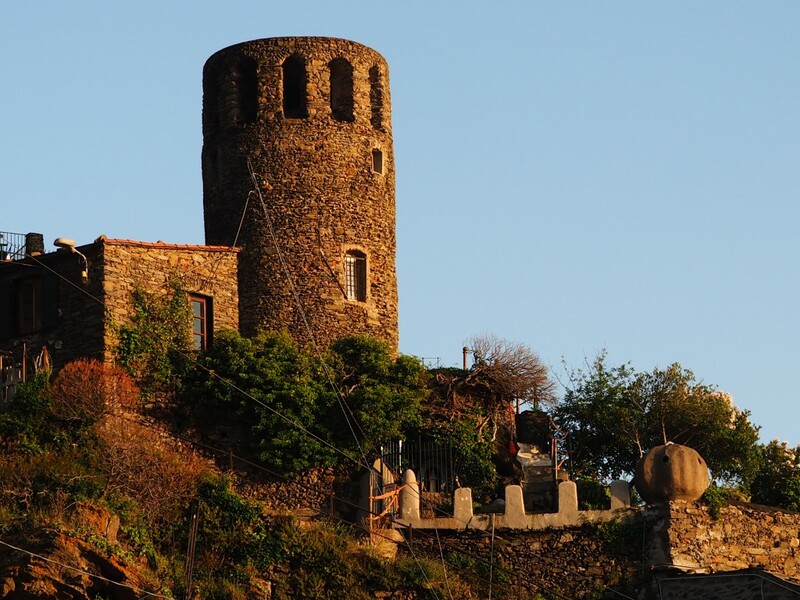 And the Cinque Terre will be the perfect background to your romance. If a Small Private Wedding is what you and your fiancé want, run with it by having a private affair to remember. You can make your wedding day perfect on a small scale without sacrificing style or atmosphere. As far as the rite, if you like to celebrate a civil wedding in Italy as a foreign citizen we necessarily need to have you here in the area at least 5 non festive days before the event. There are always papers to be checked and signed and, to prevent any paper issue should happen, we need time for an urgent intervention should any part of the papers be wrong or missing! 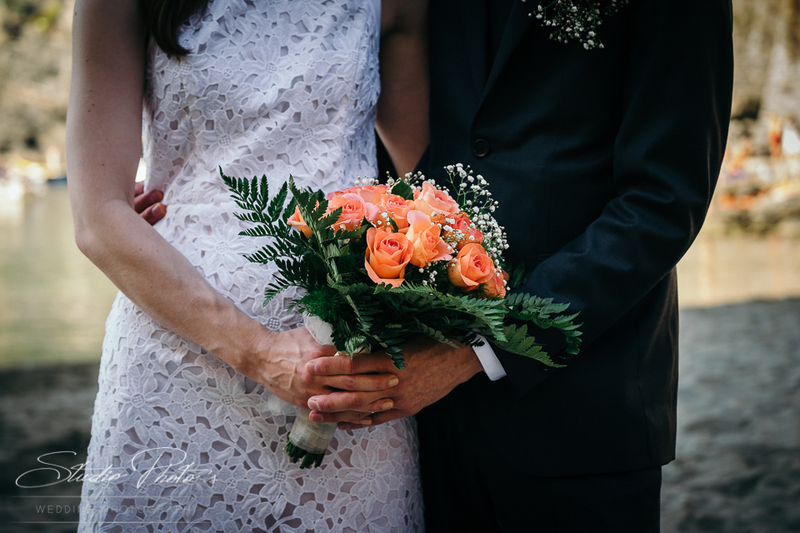 If you run short of time, we definitely suggest you to have the formal civil rite in your own country, just the couple a the witnesses, and then we can organize for you a symbolic rite here in Italy with less stress and uncertainties. Your guests won’t have anyway the feeling that this is not the real wedding. After so many wedding celebrated here, we can tell you that this is absolutely the best (and also less expensive) way to have a memorable destination wedding! 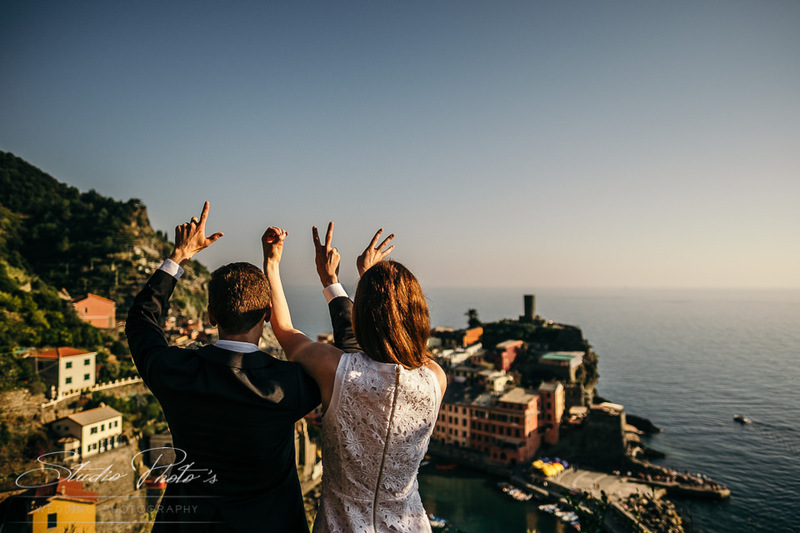 Julia & Andrew have chosen a romantic getaway in Vernazza for their Big Day! They rented our beautiful property “Muin a Ventu” for 3 nights and they celebrated their symbolic wedding in the garden of the property. 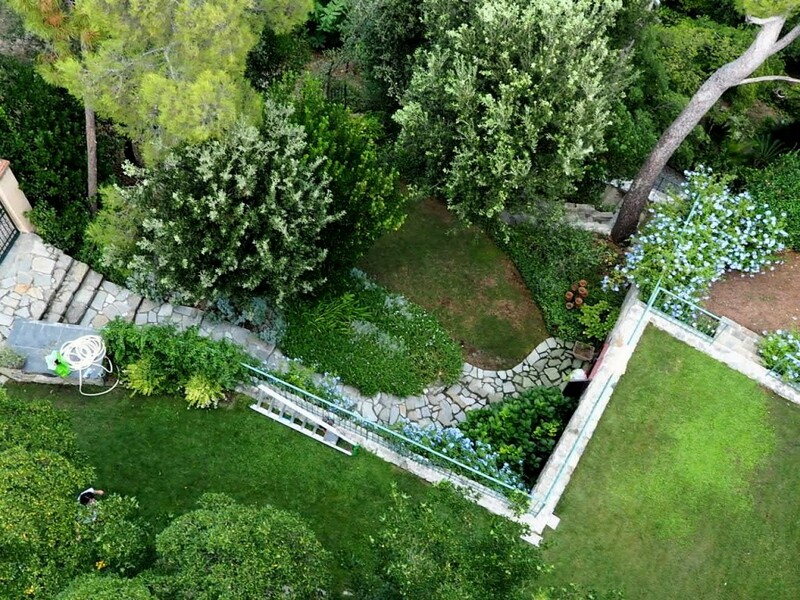 The most romantic sea view garden in the Cinque Terre Riviera. 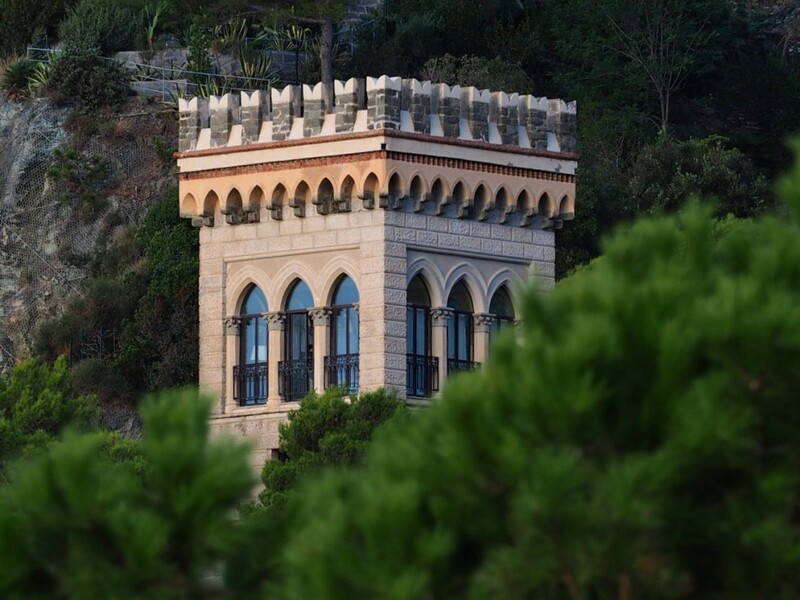 La Torre dei Merli in Monterosso is an enchanting tower close to the sea that offers only the most sophisticated Italian hospitality. 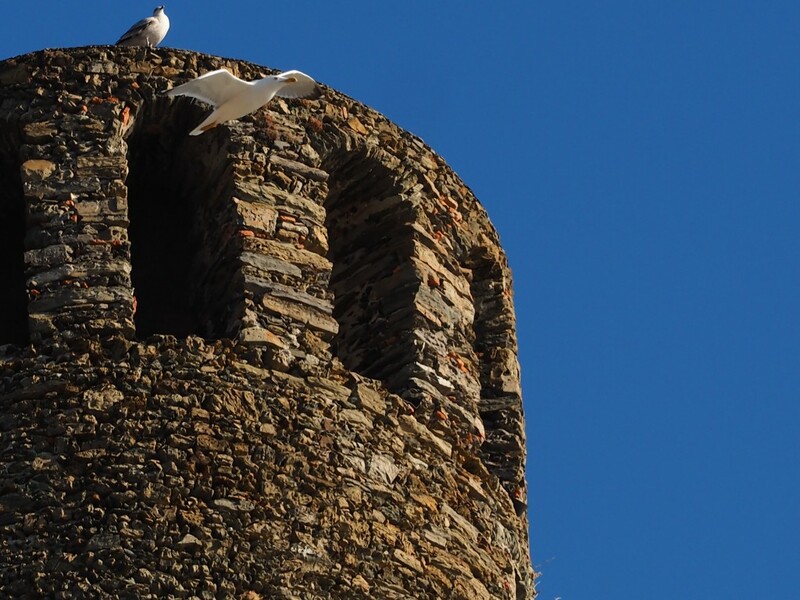 The garden of the tower is perfect for your symbolic wedding rite and reception. 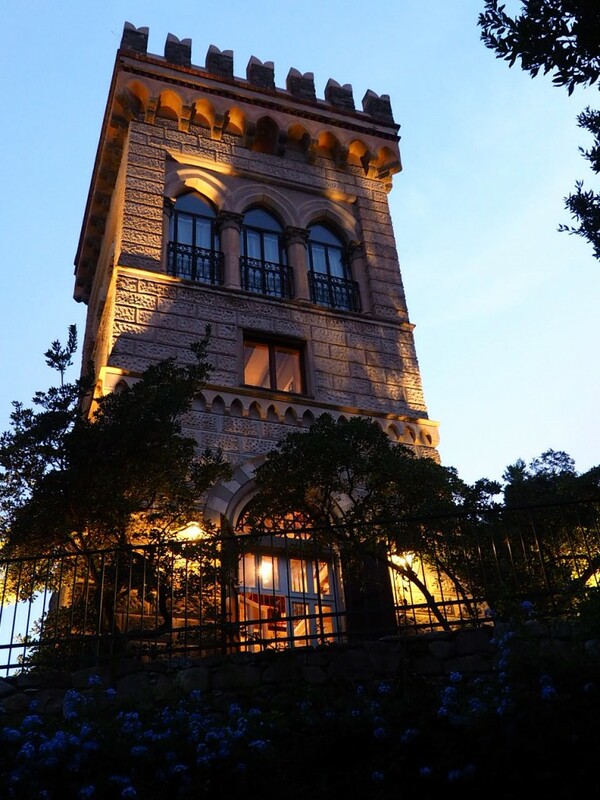 Your family and dearest guests, can be with you before and after the ceremony, La Torre dei Merli can sleeps up 7 guests.